The Royal Bank of Canada (RBC) got in trouble with the public last week when several ex-workers came forward alleging they had been replaced by temporary foreign workers. 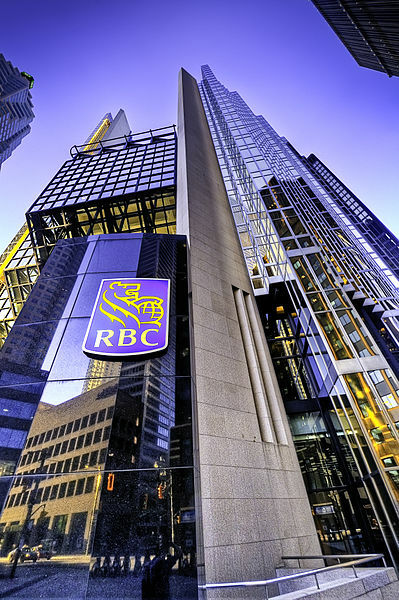 This week, RBC apologized for the decisions that led to the use of foreign workers in place of Canadians and vowed to rectify the situation. The incident has sparked an outpouring of long-harboured criticism for the Temporary Foreign Worker (TFW) program, which has grown by about 300% since a decade ago, to over 300,000 temporary foreign workers currently residing in Canada. The federal government took measures to reduce the reliance of Canadian businesses on temporary foreign workers in 2011, by creating a four year limit on the number of years that a foreign national can live in Canada cumulatively as a temporary foreign worker. That rule change will see its first major repercussion on April 1st, 2015, as hundreds of thousands of long-time temporary foreign workers will for the first time reach their life-time limit on time they can spend in Canada, and be unable to renew their work permits. It’s expected that Canada will see a major problem with illegal immigration, as those foreign workers over-stay their work permits and continue living and working in Canada illegally. The objective behind the rule change was to prevent a situation where Canadian businesses use the TFW program to meet their long-term labour needs, and limit its use to what it was designed for: allowing employers to fill pressing labour shortages temporarily until a permanent Canadian solution could be found.